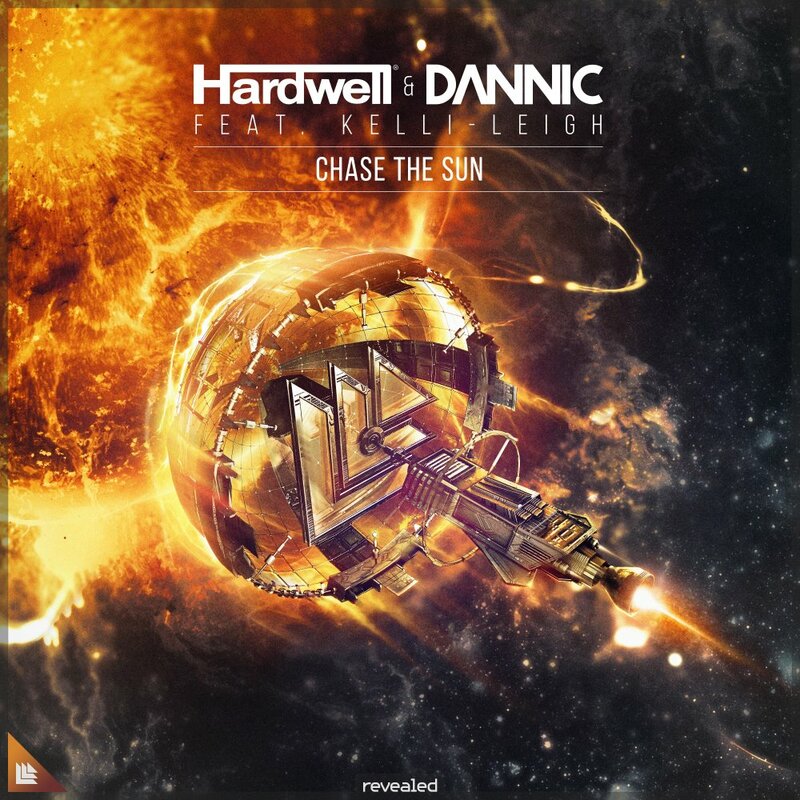 After an explosive debut at the Revealed Night during ADE last year, label boss Hardwell and frequent collaborator Dannic have treated fans across the world to the official release of their new single ‘Chase The Sun’, featuring vocalist Kelli-Leigh. The last time this dynamic duo made musical magic together was back in 2015 with ‘Survivors’, which currently has over 10 million streams across Spotify and YouTube. Hardwell’s latest release ‘Being Alive’ featuring JGUAR sent shockwaves across the globe and further cemented the Dutch icon as one of the most prolificz figures within the music industry, as Dannic’s most recent production ’No More’ with Thomas Newson on his own Fonk imprint also received widespread support from the likes of Fedde Le Grand, Afrojack and more. Returning to their respective Revealed Recordings homes, the orchestral influences prevalent in ‘Chase The Sun’ set this track head and shoulders above the rest. Haunting chimes and delicate bells expertly mixed with exquisite piano chords create an intricate background for Kelli-Leigh’s vocal talents, establishing a truly cinematic feel. Kelli-Leigh really brings a breath of fresh air to the track, her name is super-high demand across the industry as collabs with Jax Jones and Duke Dumont have already thrust her onto the European scene, this latest project hears her lend her sensational talents to yet two more dance music darlings as pounding synth melodies are masterfully constructed to form drops of epic proportions, transporting listeners to entirely new heights! With previous releases from the pair garnering favour from some of the hugest acts around such as Martin Garrix, Oliver Heldens, W&W and Blasterjaxx, we can’t wait to see what these two achieve when ‘Chase The Sun’ is released on the 8th February via Revealed Recordings, much to many awaiting fans delight! Stream and listen to the song here.